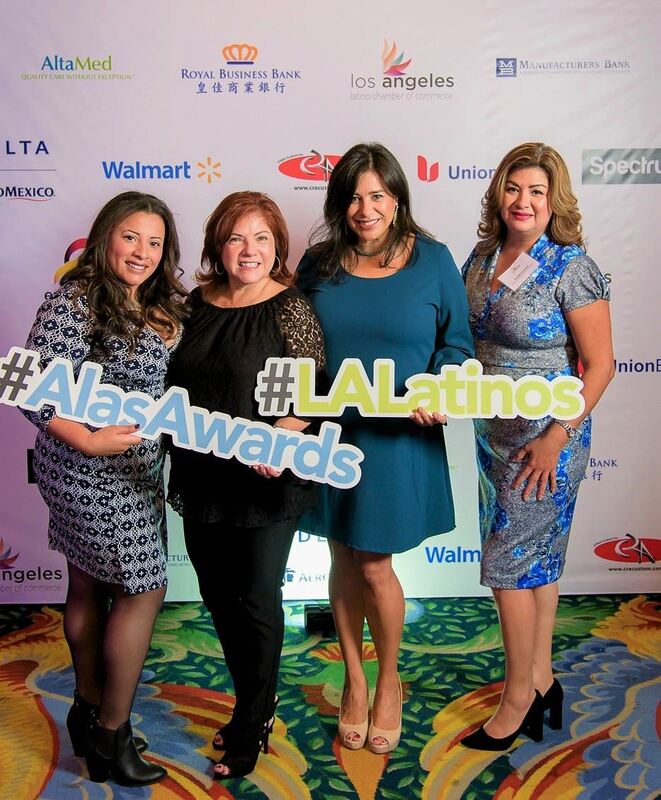 The mission of the Los Angeles Latino Chamber of Commerce (LALCC) is to create a positive economic impact in the Latino community across the greater Los Angeles area. The LALCC is a 501(c)3 nonprofit organization created for the purpose assisting, uplifting, organizing and unifying Latino business owners to grow and create a positive economic impact in LA. We are the leading organization dedicated to serving Latino business owners through procurement, technical assistance, strategic planning, advocacy, access to leaders, economic development, and business education.